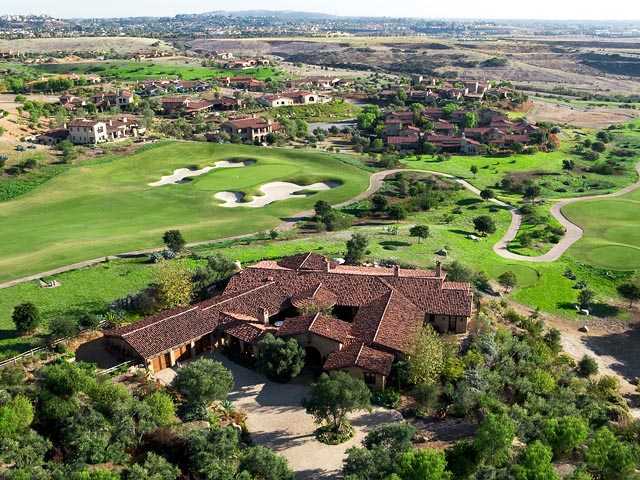 North San Diego’s, Best Country Clubs and Communities for Golf Lovers! Live near the Best Country Club in North San Diego and start living a healthy active lifestyle! Golf, a sports kids, teens, young adults and adults enjoy. When golfer’s get together, conversations include the best golf course they have ever played, what they hate in that specific golf course, the fun features in this golf course, and etc. Also, all golf player’s will want to test almost ALL the golf course they can go to and everyone takes their tournament seriously ( not sure about this, but I do!). I for one love to play golf. Golf is not just a game for me, it’s part of life and of who I am (of course my fur-babies). So here comes the oldest question, What makes a good golf course? All golf player’s have their own answer with this question. Every golf player have standards and features that they are looking for in a golf course. You will absolutely get 100 answers just by asking this question. It will be best to try it and find your answer by playing in every golf course you can go to. Like what I’ve mentioned earlier, for me it’s a part of life, I am lucky enough to live in a great community where everyone loves to play golf! Morgan Run Club & Resort is a top find with its rolling greens, memorable water features and a series of picturesque holes. 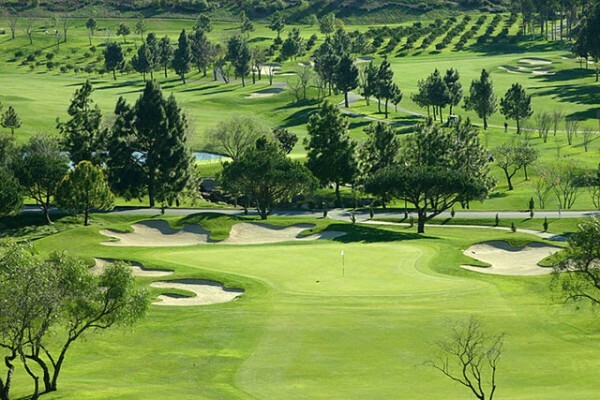 Playing our 27-hole championship golf course is a one-of-a-kind experience. 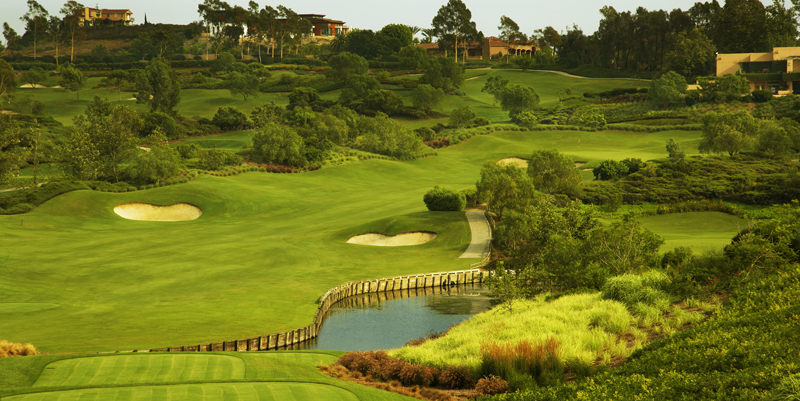 Our world-class golf facilities include excellent practice and short game areas as well as a full-service pro shop. 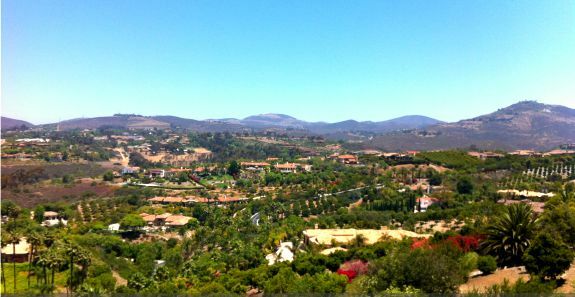 Morgan Run Club & Resort is a premier private club, boutique resort, and conference center located in San Diego’s most affluent community, Rancho Santa Fe. 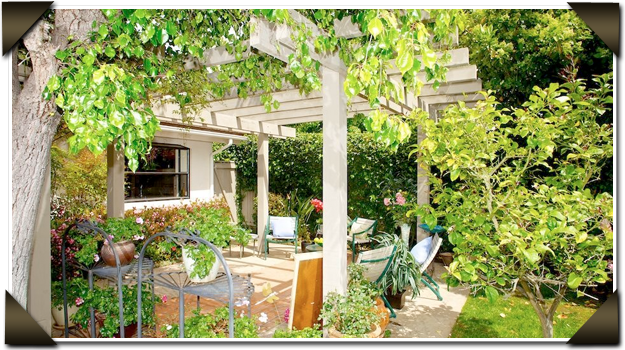 Set amid majestic hills and perfect weather, this prestigious area, and its surrounding community is heralded as an exclusive spot for travel and recreation. 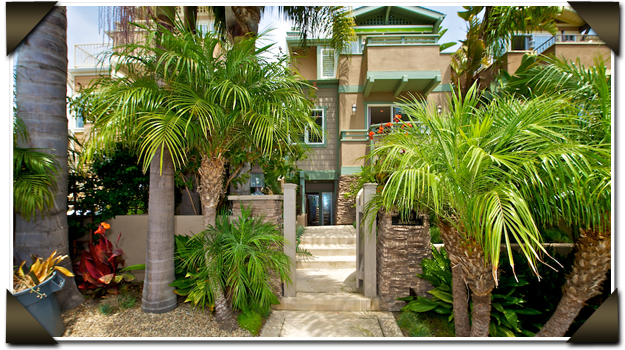 Located just three miles from Del Mar and the Pacific Ocean, and half an hour from downtown San Diego, Morgan Run is the perfect destination for any traveler. Our boutique resort includes 68 beautifully appointed guest rooms and suites, many offering spectacular golf course views and intimate fireplaces.Members and guests are invited to enjoy our 27-hole championship golf course, 320-yard driving range, short-game practice facilities, 11-court tennis complex, day spa, heated outdoor swimming pool, whirlpool, and a fitness facility. 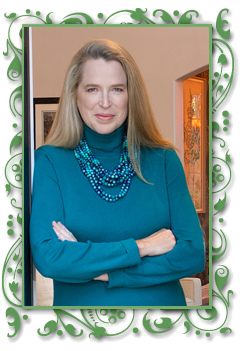 Click here, to go to Morgan Run Website. 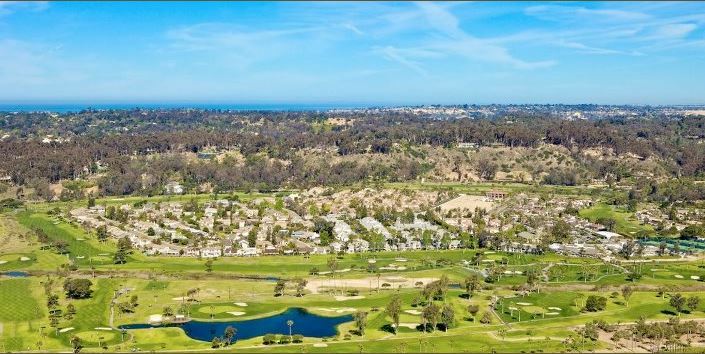 Del Mar Country Club Golf Course boasts their crystal lakes, cascading waterfalls and their 7,226-yard championship layout. 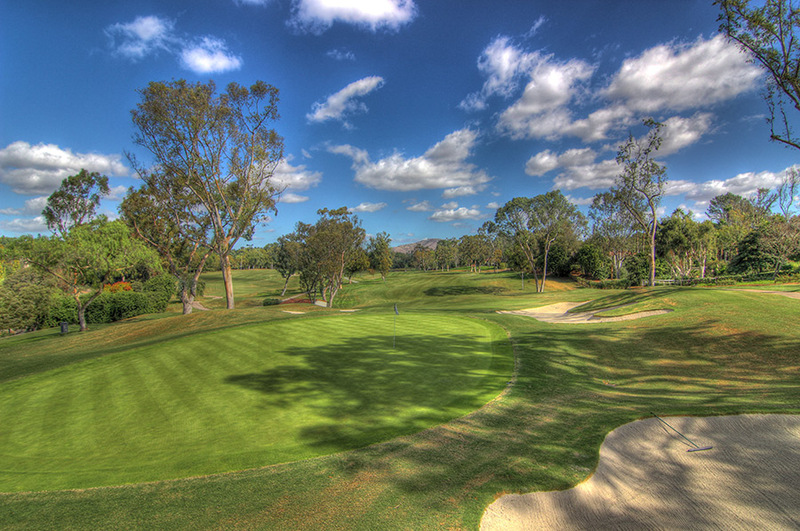 The fairways and greens are noted for their impeccable maintenance, and Del Mar County Club is one of the only courses in the area that transitions from a summer Bermuda grass to a winter Rye, ensuring a perfect playing surface all year long. 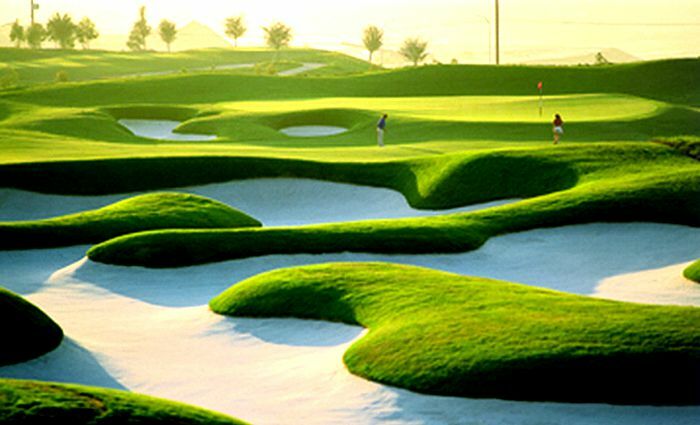 The course’s classic design featuring five sets of tees makes it playable for the average golfer, yet still challenging for the more advanced. 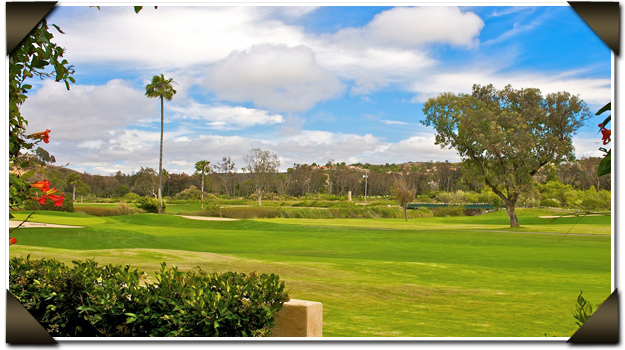 Del Mar Country Club has adopted a “NO TEE TIME” policy; so that members may show up and get started whenever they are ready. 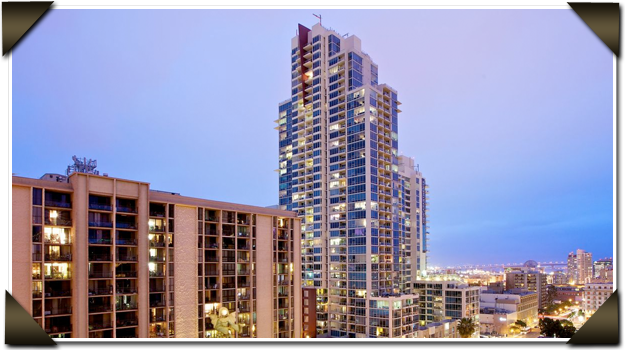 Click here, to go to their Website. The Farms Golf Club in San Diego offers the most challenging golfing experience to players of all skill levels. The Farms is an ‘exclusively golf,’ there are no pools or tennis courts. 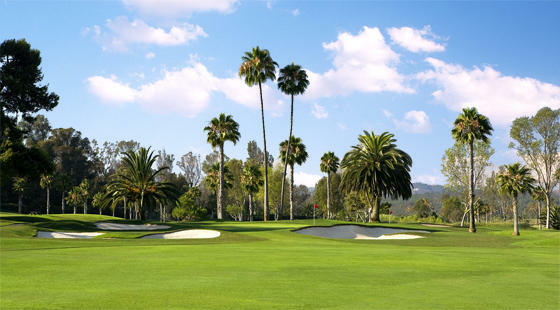 Modifications had been designed to improve the playability and maintainability of the course, changes included newly reconstructed and recontoured bent grass putting greens that allow for more undulation and additional hole locations; new teeing areas and bunkering that test a player’s ability to visualize and execute the proper shot; a state-of-the-art irrigation system; and a wonderful practice facility featuring a double-ended driving range, complete with target greens and bunkers. 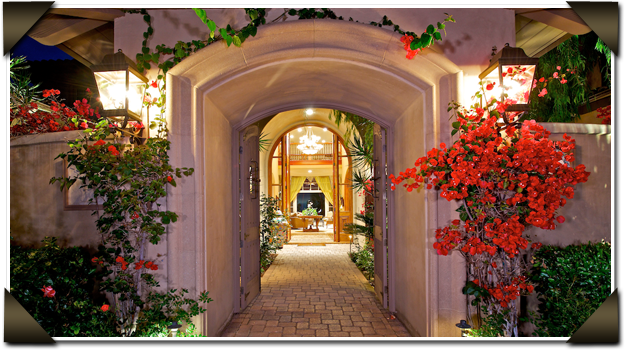 Aside from offering an unparalleled golfing experience, this country club San Diego also provides sumptuous dining experiences. 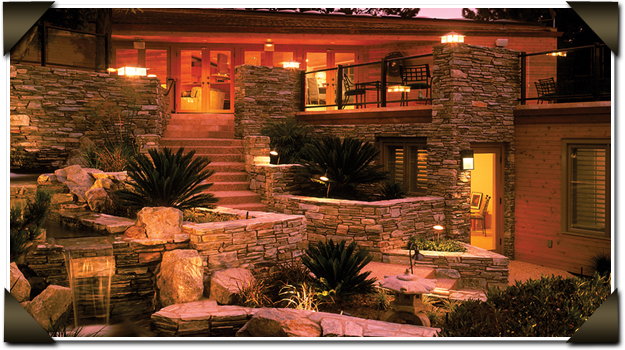 Rancho Santa Fe Farms features large custom luxury homes surrounding the undulating golf course. 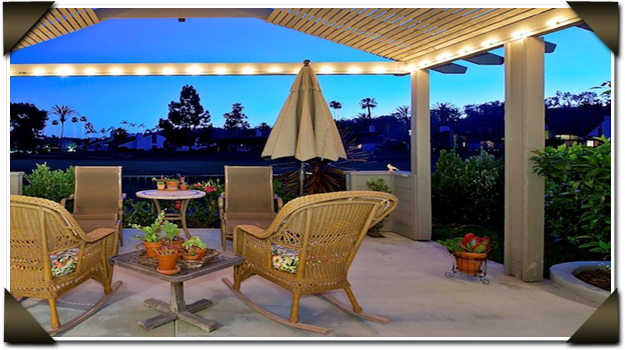 The Farms Golf Club is a private, member-owned equity club with a manned guard gate. Originally constructed 1988, the course was extensively remodeled in 2000 with serious golfers in mind. 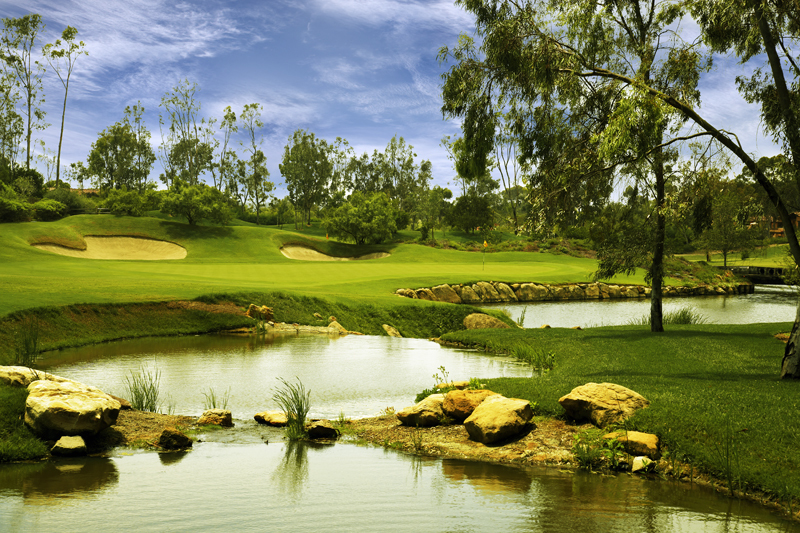 Set amidst gently rolling hills and hollows, the course features several additional water features. High rough landscaping that add to the course’s beauty. 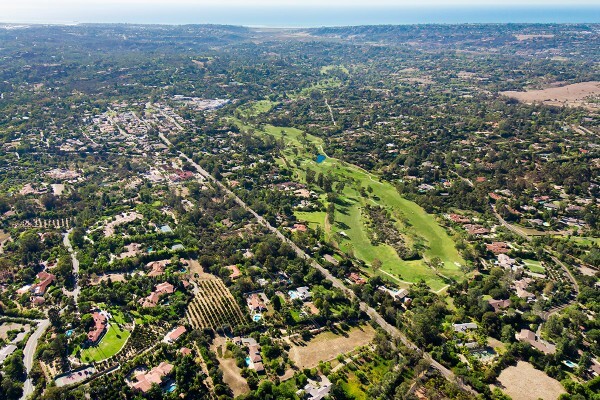 Rancho Santa Fe Golf Club is a private member only club available to homeowners within the boundaries of the Rancho Santa Fe Association. 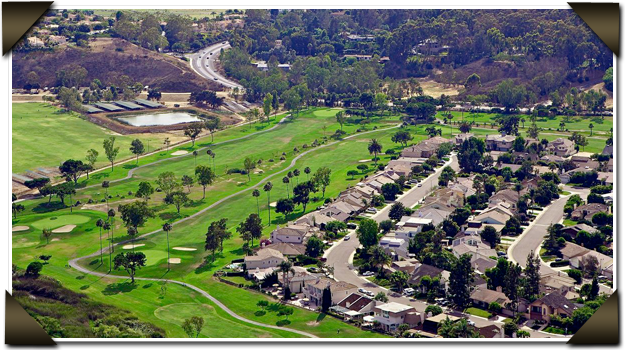 Our private golf course is an eighteen hole 7035 yard, par 72 design by master golf course architect Max Behr first opened in 1929. Distinguished as one of the finest walkable designs in the world and named as one of the top 20 best golf venues by Golf Digest Magazine, it offers one of the finest practice facilities anywhere coupled with golf instruction for every level. 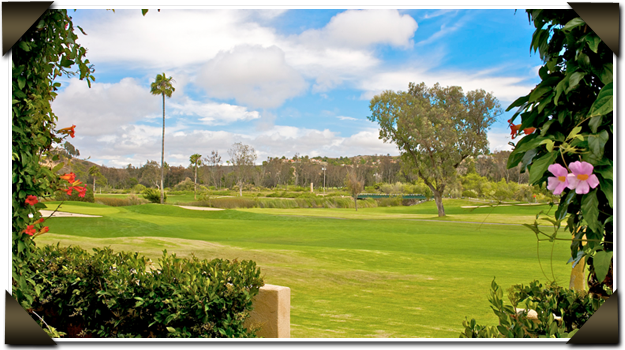 Rancho Santa Fe Golf Club offers a first class golf experience in a relaxed setting that is in keeping with the rich tradition and ambiance of the “Ranch”.